Silent Auction in May! We had a great turnout and raised over $2,000. On Thursday, July 26th, Your Ashtanga yoga studio in Golden is hosting a mini-benefit for IMPACT. 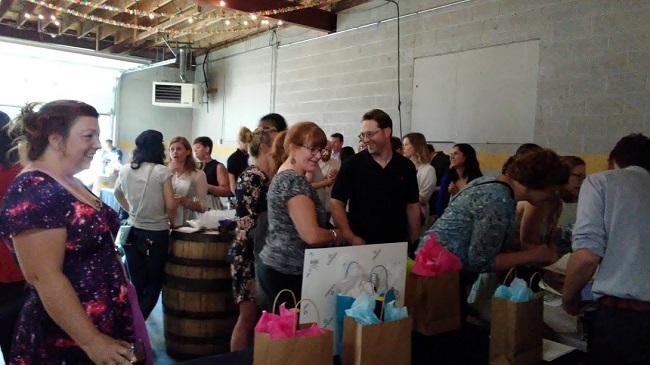 Join us from 6 to 8 p.m. for food, beverages, and a mini-silent auction. Your Ashtanga is located in the Golden Solar building at 612 10th St, Golden, CO 80401. This event is open to the whole community. 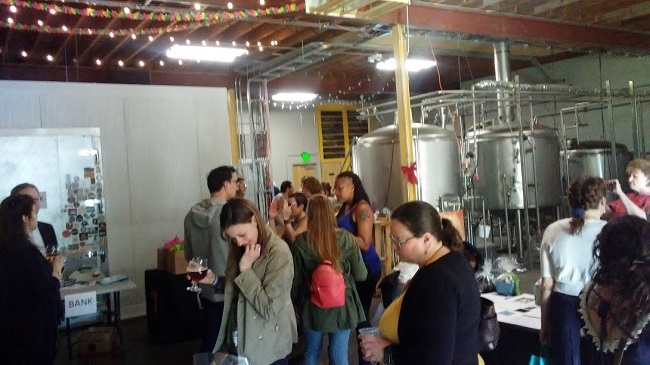 Thank you, Beer Booth Volunteers! 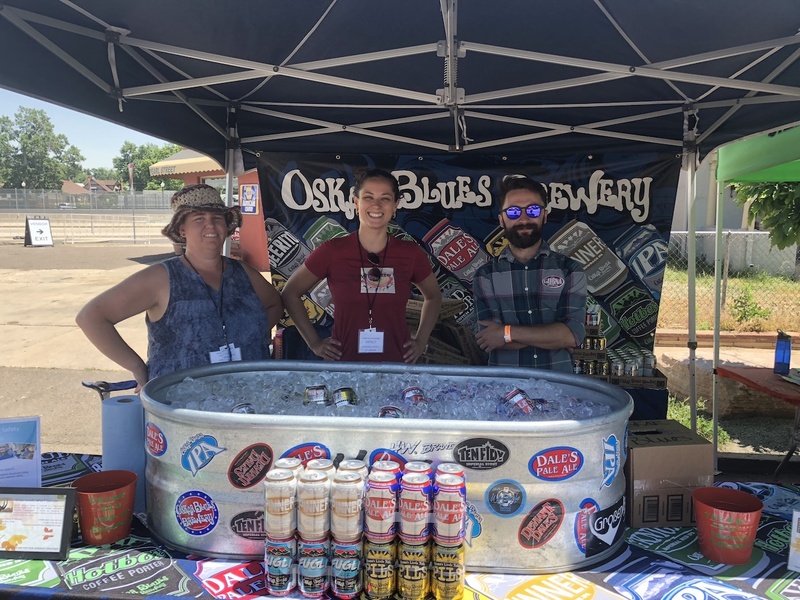 In June, our wonderful volunteers delighted festival-goers and raised money for IMPACT by working in the Oskar Blues beer booth at the South Pearl Music & Beer Festival in Denver. One million thanks to you all! 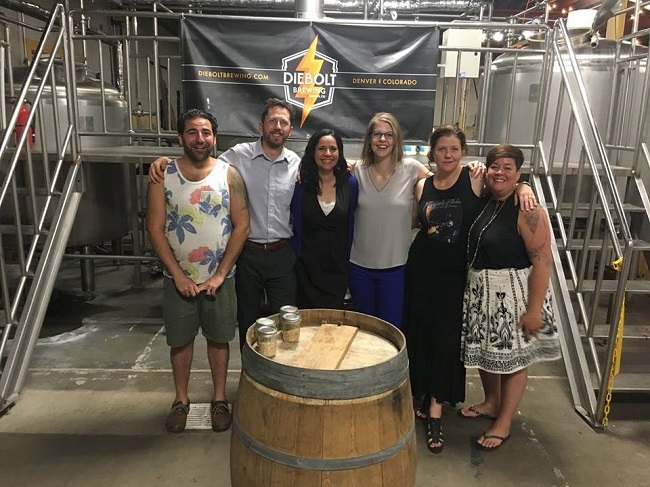 Our New Website: How Are We Doing? The IMPACT website got a big update this spring. What do you think? Tell us what works and help us improve by taking this anonymous two-minute survey. 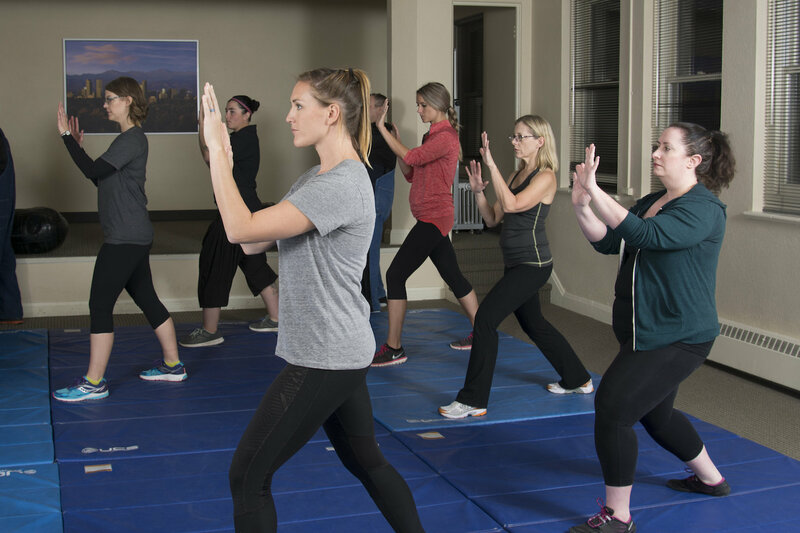 You can browse our upcoming courses and more on the Class and Event Schedule.